It’s almost spring in Korea and are you heading to Seoul this springtime? It is important to dress warm for the season as thaw will only sets in during mid-April. Spring is the season to dress with brighter colours to blend with the blooming flowers. Let’s take a look at some spring-inspired style ideas. 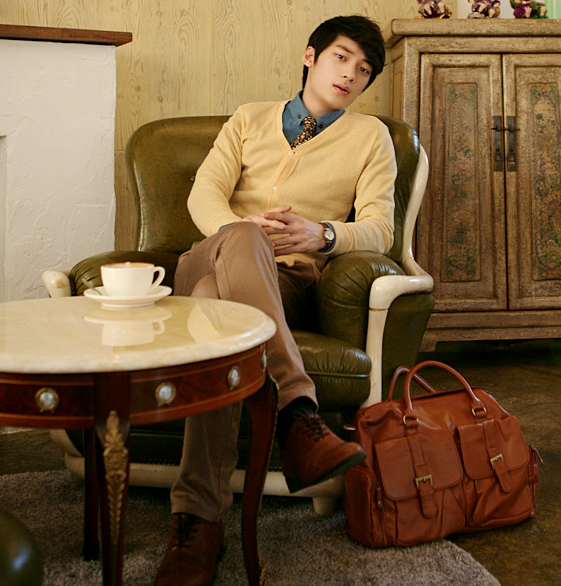 Dress smart casually as you stroll down the cultural street of Insadong. Make yourself like a indie rocker while visiting the indie centre of Seoul… none other than Hongdae Area. Get the European classy style and visit one of the cafes of Garosugil. Wear formally as you visit the oldest university of East Asia, Sungkyunkwan University. Blend with the youthful and witty crowd of Sinchon; which 5 famous universities are located by having this studious look. This entry was posted in Korea Travelling, Korean Fashion, Korean Ulzzang and tagged aboki, Daita, Korean Fashion, Korean Fashion For Men, Lee Chi Hoon, Park Jiho, Spring Fashion by seoulawesome. Bookmark the permalink.